Strano uno Stato in cui la Presidente della Camera viene denigrata e bullizzata impunemente. Ah, dimenticavo il metodo Matteotti..
From the Battle of Britain to the one for Earth. From the Alexanders to an 'Alexandra' and her prophecies. Why adding radar capabilities to the SKA would be a force multiplication. 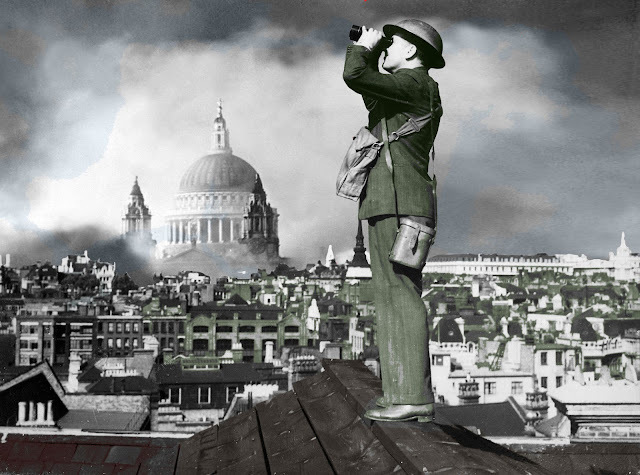 If only all antennas would be equipped with radar transmitters..
A Royal Observer Corps spotter on a rooftop scans the skies of London during the Battle of Britain (1940). In the background, the undamaged St Paul's Cathedral surrounded by smoke and bombed-out buildings. Historia est Magistra Vitae. If History is life's teacher, this means that the study of the Battle of Britain should serve as a lesson to the future. When the time came, research funds were allocated and the Radar (acronym for RAdio Detection And Ranging) and Dowding system won the Battle of Britain, defeating the much larger Luftwaffe forces. Not only a test of our moral strengths but even of technological superiority, where the best technology could track larger numbers of aircraft with a higher degree of accuracy and direct interceptors to them. 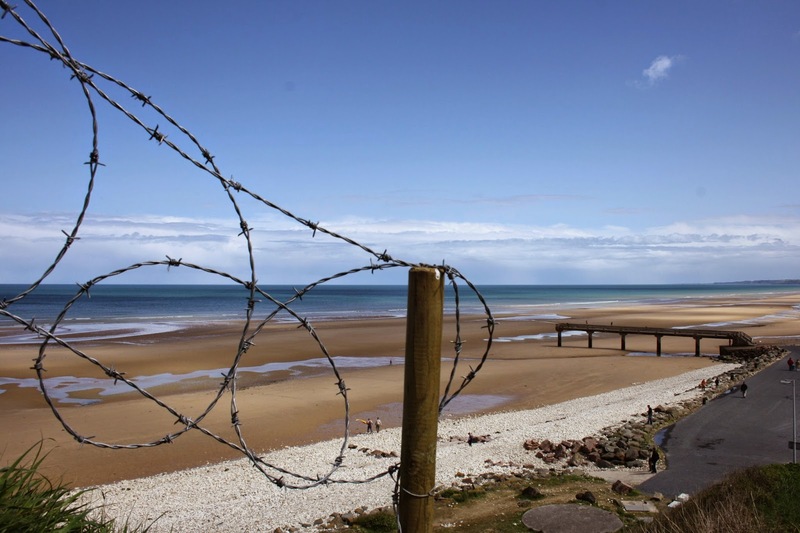 "The Battle of Britain might never have been won… if it were not for the radar chain." Sir William Sholto Douglas (1893-1969), Marshal of the Royal Air Force. Now, behind every best technology very often there is a good physicist and Sir Robert Alexander Watson-Watt (1892-1973), direct descendent of James Watt who had invented the condensing steam engine, is considered to be the father and its pioneer. Coming to the present day, another Alexander, Prof. Paul Alexander, is working on the delicate algorithm of The Square Kilometre Array (SKA), the world’s largest radio telescope, with eventually over a square kilometre of collecting area. Now, it appears as we don't really like impact events due to their physical consequences. We don't like a fist in the face in a pub while drinking an Aspall cider as the impacts of objects dropped during the Blitz. The Nazism had a one-way trajectory impacting with London's values but it may be not alone in the history. This time in the background, an artist’s impression of the interstellar asteroid "Oumuamua"
1I/2017 U1 (`Oumuamua) was a fast-moving interstellar 400-meter long asteroid, rocky or with high metal content. The visitor came from outside our solar system and its surface was dark and reddened just to appear more sinister. Never been gravitationally bound to the Solar System, that object again imposed its one-way trajectory. This is the reason why I strongly believe that SKA, one of the largest scientific endeavours in history, should become even the Earth's radar and finally implement a real planetary defence. We need an Earth's radar to detect the possibility and warn of potential asteroid or comet impacts with Earth, and then either prevent them or mitigate their possible effects. 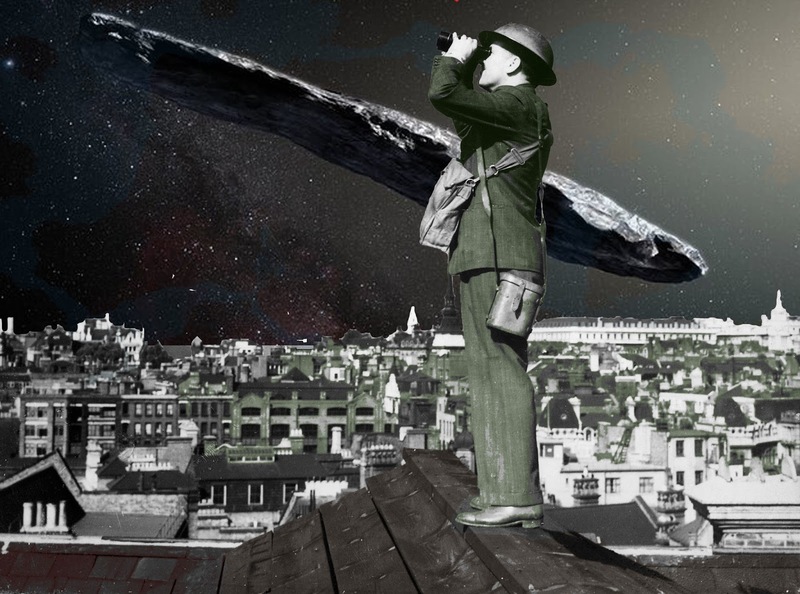 The fact that no known asteroid poses a significant risk of impact with Earth over the next 100 years doesn't mean that we can postpone the lesson from the Battle of Britain. Impact craters are dominant and evident landforms on many of the Solar System's solid objects and it is worth to remind that in 2004 an asteroid (99942 Apophis) caused a period of concern because initial observations indicated a probability of up to 2.7% that it would hit Earth. Another object, Chelyabinsk meteor saw almost 1,500 people being injured in 2013. Not to mention that a substantial number of potential targets are not being monitored. Imke de Pater, Professor at the University of California in Berkeley and acting on this article as an 'Alexandra' (Cassandra), wrote: "I further strongly urge to add radar capabilities, since SKA can improve substantially on imaging of asteroids and cometary's halo. SKA is roughly a factor of 100 more sensitive than existing telescopes. If all antennas would be equipped with radar transmitters to a total of 10 or 100 MW, radar observations with SKA could be several times more sensitive than can be achieved with Arecibo nowadays." 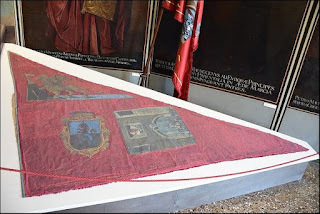 I have recently purchased another masterpiece from Gianfranco Munerotto, a painter who has been dedicating himself to the study of the naval history of the Venetian lagoon for over thirty years.
" Cultivate the sea, and leave the earth.. "
This phrase, from a sixteenth century doge (Tomaso Mocenigo), is the perfect expression of Venice's symbiotic relationshiop with the sea, and the motto of a maritime superpower. The Lords of the Night during their nocturnal investigative activity. Few days ago, I wrote about how proud I am of my Scudo d'Oro, a Venetian gold coin, outstanding at the World Coins Signature Auction in New York on Jan 7-8 2018. There is more and this is breaking news from me! I secretly commissioned a work, an oil on canvas, which represents that mysterious magistracy of the Lords of the Night (c. 1270 - 1797), who finally have their masterpiece to represent them. These officials had to monitor what happened throughout the city during the night. An amazing idea, that recently has been taken by Amsterdam, that appointed the first of the of night mayors. 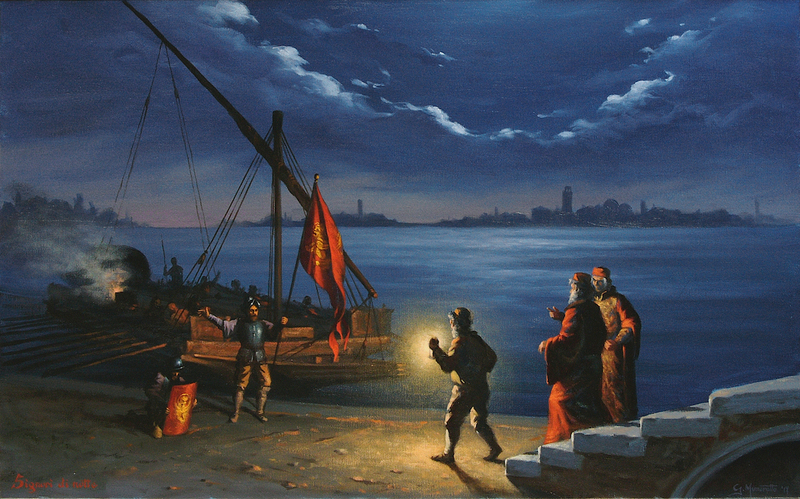 I had this painting in my mind for a very long time, but I could't see the way to implement it until I met the most important specialist in the traditional Venetian maritime, Gianfranco Munerotto. The story of the painting is more or less the following, but please add your imagination. Long time ago, when the street lamps, scattered everywhere, did not exist yet, Venice fell into darkness straight after the sunset. 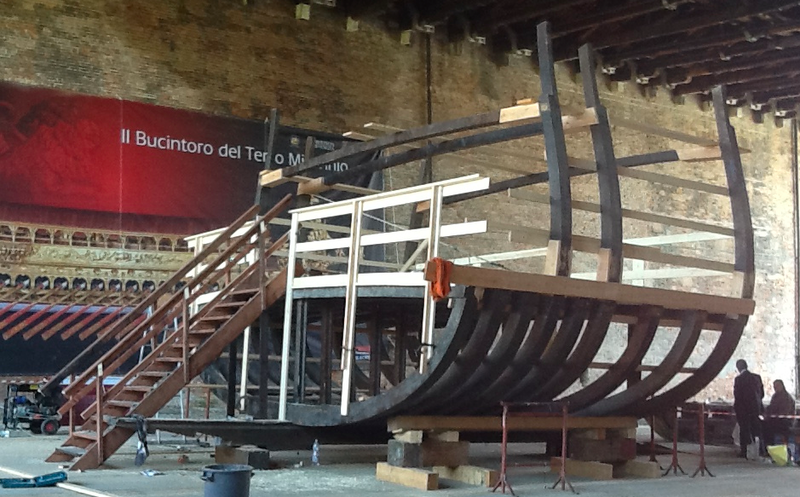 A galley, type of ship that was propelled mainly by rowing, is sitting in a remote area of the Venetian lagoon. The bridge reminds the Devil's Bridge on the Island of Torcello. The Codega (someone who opened the way with a lantern) is leading the two Lords of the Night to the main scene. Something is wrong. Venice is watching in the background. There is suspense in the air. Is the Venetian destiny in danger? The Lords will investigate. Find the differences between #Isis and Nazi. They use Palmira as Lustgarten in Berlin. Boring. In Normandia per non dimenticare quei giovani morti per la libertà. Oggi, 70 anni fa, morivano anche per estirpare i nostri fascismi. Proprio 70 anni fa, il 6 Giugno 1944, su alcune spiagge della Normandia morirono migliaia di giovani per la libertà. Morivano anche per estirpare i nostri fascismi. Morivano lontani da casa per ridarci quella stessa libertà che noi oggi interpretiamo ancora come libertà di arricchirsi idebitamente, di corrompere e farci corrompere. 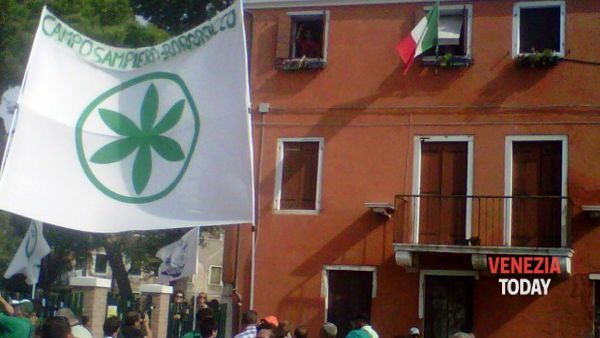 Il Fascismo ed il Nazismo oggigiorno assumono le vesti di quella abberazione chiamata corruzione. Quella che striscia schifosamente nella maggior parte degli uffici italiani come la peste bubbonica. Li vedi sgattaiolare compromessi, forme evanescenti alimentate da ansiolitici che non riconoscono più nemmeno se stesse. L'Italia tracolma di fantocci patinati di ipocrisia che sono emissari della corruzione incarnata. La nostra libertà non ha prezzo. Sbarcate contro la corruzione, assaltatela, non datele tregua. Se non vi farete mai corrompere, allora l'ultimo respiro della vostra vita sarà, guardandovi indietro, quello della libertà. Scoperto a Cambridge il più antico sistema romano di irrigazione in Gran Bretagna. I letti di terra si crede venissero utilizzati per la coltivazione di asparagi e uva. La notizia, rimbalzata dalla BBC, è di quelle forti e trovandomi a Cambridge non posso che gioirne maggiormente. 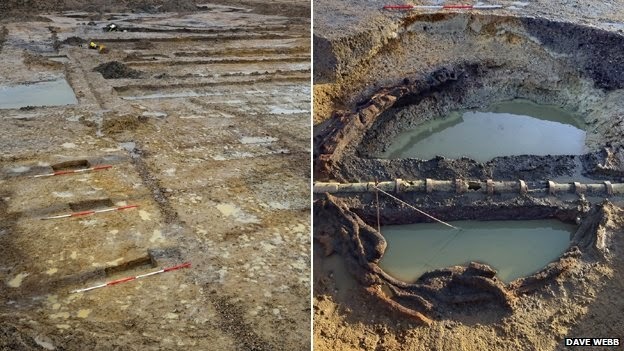 Proprio a Cambridge è stato scoperto quello che gli archeologi credono il più antico sistema romano di irrigazione in Gran Bretagna. Guardate voi stessi questa immagine. Il team dell'Università di Cambridge che ha lavorato alacremente nel sito, ha datato i reperti tra il 70 d.C. e il 120 d.C. (dopo Cristo). Porca miseria che scoperta, speriamo che la facciano anche i quotidiani italiani visto che la notizia stenta a decollare in Italia. Durante i periodi di siccità l'acqua sarebbe stata pompata dai pozzi nelle canalette per irrigare le colture. La scoperta si considera eccezionale per la portata, chiaramente visibile dalla immagine riportata, che vede i letti di terra disposti in parallelo e lungo un pendio creando una tramatura d'irrigazione dal valore storico inequivocabile. Questa attestazione rimanda quindi alla sofisticata conoscenza dell'idrologia che i Romani avevano e alla loro introduzione dell'orticoltura. Il terreno su quale è stata fatta la scoperta, 150 ettari tra Huntingdon Road, Madingley Road and l'autostrada M11, è per uno scherzo del destino proprietà della stessa Università di Cambridge che si appresta a costruirvi residenze studentesche e strutture per la ricerca. Proprio vero, quando si investe nella ricerca si è già fatta una scoperta. Io condottiero berbero in esplorazione a Gran Canaria. La mia felicità in un' isola. Se mi fermo e penso, penso che in questa vita le vacanze più saporite e spensierate le ho fatte su delle isole. Un decina di estati in Corsica durante l'infanzia, poi Malta, Creta, Palma di Maiorca, però, però, con una precisazione; le isole vulcaniche, hanno qualcosa ancora in più. Mi porto Santorini nel cuore. Adesso posso aggiungervi Gran Canaria. Entrambe isole vulcaniche, hanno quella sabbia dorata con striature nere che sembra darti una sferzata come il pepe. Anche i posti, come le persone ci trasmettono o ci tolgono energie. Gran Canaria, sembra ancora emanare quei primordiali sconvolgimenti che la videro nascere. Quest'isola vive di estremi. Cavalcando l'isola, scivolando dal suo deserto di Maspalomas alle sue montagne, vedi dieci arcobaleni in un giorno, acquazzoni, neve, grandine, pioggia, ma sopratutto tanto tanto sole. Sole tutto l'anno. E le palme. E i cactus. Cosa aspettate a prenotare io non lo so. Ma andatevi a mangiare i cachi nel deserto. La brezza fresca ti mantiene di buon umore e solleva quei cavalloni con cui ci piaceva tanto giocare quando eravamo bambini. Ho fatto il bagno ricordandomi di rispettare l'Oceano Atlantico. E quante avventure alla scoperta delle caverne dei Guanci, indigeni aborigeni delle Canarie, popolazione nativa stimata nella imponente cifra di 30000 o 40000 persone che abitava queste isole prima della colonizzazione da parte degli spagnoli. 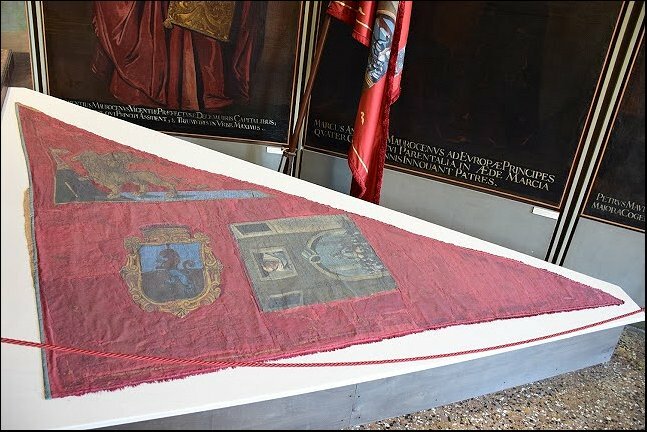 Gli ultimi indigeni Guanci, sterminati per l'impreparazione militare e le malattie portati dai conquistadores vissero fino al 1496. Quando visiti le montagne, guardali gli anfratti, sono leggenda. Per sfuggire alle preparatissime truppe europee, si ritirarono in caverne naturali o artificiali, situate nelle parti montuose. Qui si distinse Doramas, un condottiero berbero, guerriero delle Isole Canarie, uno dei capi della resistenza degli indigeni dell'isola di Gran Canaria. Egli, un gigante della resistenza, si oppose strenuamente all'invasione rifugiandosi su quel monte che oggi, in sua memoria, si chiama Monte Doramas. Ed allora sono fiero anch'io di come l'ho esplorata. Non mi sono limitato a depositarmi sulla spiaggia come una balena. Ho vissuto, ho lottato. Ho cercato di sintetizzare tutto questo, nel video che ho sopra incorporato. Lottate e viaggiate per rimanere vivi. Riempitevi di emozioni. Nasciamo come sterili bottiglie vuote, per riempirsi di buon vino bisogna che mettiamo in viaggio la nostra anima. Thanks to Bucentaur Venice could recover its former glory and its old spirit. In four years, Bucentaur could be rebuilt and show the same look it had before Napoleon burnt it in Bacino San Marco. After a century, France gives Italy 600 trunks from a forest of Aquitaine to repair the offense. The news was announced a few days ago, but today it became known as the entrepreneur who will fund the first part of the project. His name is Alberto Peruzzo, 49 years old and describes himself as "a man of passion and sometimes even action". It is the news that puts in motion the reconstruction of the gorgeous, last, golden boat on which the Doge used to celebrate the marriage with the sea every year during the Ascension Day. In a Venice "intoxicated" by mass tourism and increasingly distorted by its urban and commercial changes (13 cruise ships with 40,000 tourists travel through fragile Venice in one day), it would be a good sign, finally concrete, reconnecting directly to the tradition of its ancient crafts and its seafaring tradition. The way to go is still long, but if the French believe that is possible, it's time for the Venetians to believe it and act as a consequence. This isn't Sparta. It's Venice. 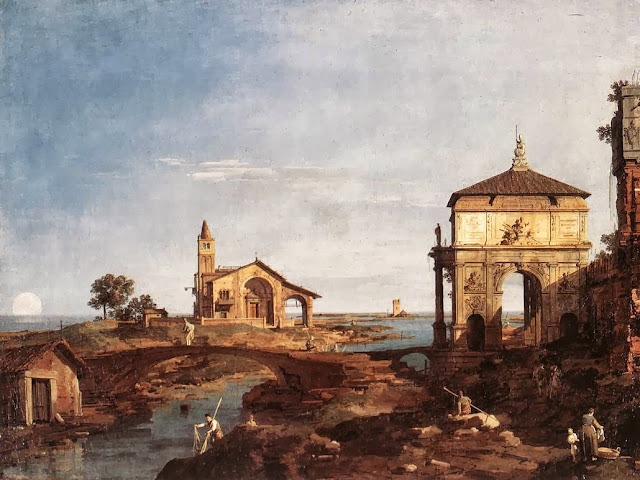 Canaletto, Capriccio with Venetian Motifs, Saint Louis Art Museum. At the beginning we were only a village, with lots of huts. We fished and sold salt. We were free and no one dared to hazard into our waters: sandbanks and quagmires, shoals made treacherous by the tides. The coast mutates from day to day, from hour to hour actually. The village was founded by people in misfortune, the refugee of Aquileia, destroyed by Attila and his Huns. Others came afterwards: from Gradus, Altinum, Concordia. People arrived the very night of the onslaught. They were frantic, hopeless, exhausted. The fishermen knew about a little group of islands in the middle of the lagoon separated by a wide canal, like a bit of a river which was lost in the sea. The men gathered dry grass to lie down on. The younger women stretched out to nurse their babies and someone managed to light a fire. The next day the carpenters began to cut down trees and build houses, the fishermen went out to fish. Our new homeland was born. We were all Veneti and we called our town Venetia. Our realm is the lagoon. Our men know every corner of it, every shoal, every beach, every little island. It's indefinable, ambiguous: neither land nor sea, nor sky; when the low clouds merge with the foaming waves, it's all three things together - invisible, often, foggy in the winter and misty in the summer, flat like the surface of the water. Each one of those islands is covered by thick woods. Our children sleep cradled by the song of the nightingale and the cries of the gull. The children of each one of us belong to everyone. We share everything we have and we help one another. We build flat-bottomed boats that can go anywhere. 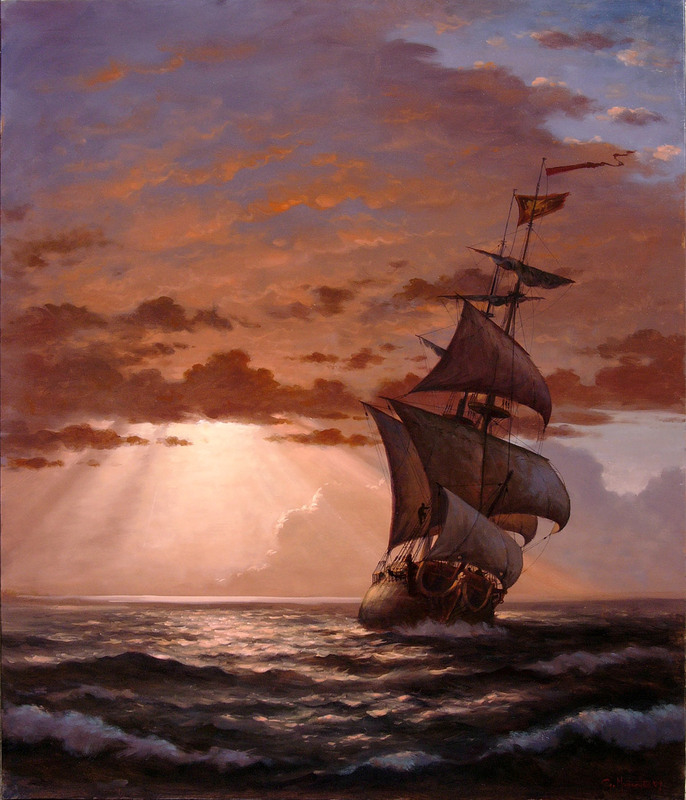 We build ships that can face the open sea. Time will come in which Venetia will be pride of the earth and the lady of the sea. A concave hillside as an "open parliament". Might be usefully to import into modern democracies the idea of a concave hillside as an "open parliament". Not a palace full of intrigues but down to the earth (inclement weather? it is life). It gives the idea of a direct democracy. Now the Parliaments are too distant from the people and very often for example all around the world they vote exorbitant military spendings that people would not want. What I want to say is that possibly in Athens we would not have had a movement as "Occupy the Pynx" as it was already occupied by the people. Arcadia, a myth or a reality? 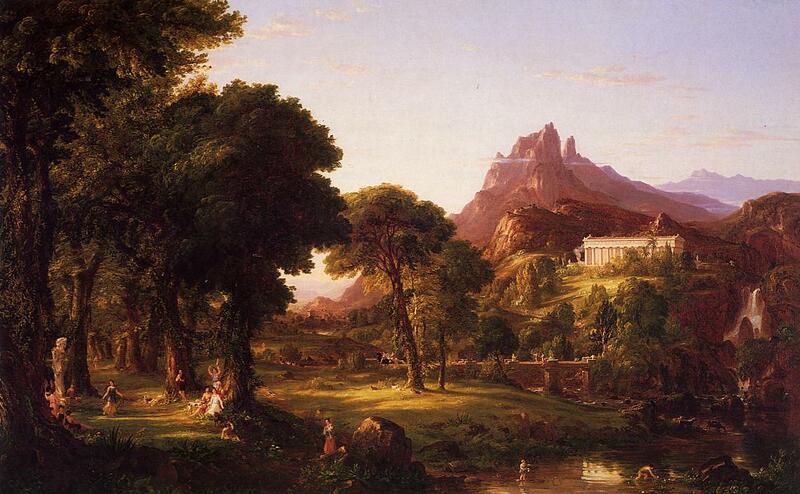 Thomas Cole, Dream of Arcadia, 1838. Denver Art Museum. Let me completely disagree with the idea that 'Arcadia remains an imaginary country' ('Myth of Arcadia' by Susan E. Alcock in Cambridge Illustrated History - Ancient Greece by P. Cartledge) In particular in that article written by Susan E. Alcock it is written that, according to a noted botanist Oliver Rakham, 'land has gone to the bad since classical times'. Stop, stop, stop. It has gone to the bad from which point of view?! Are we judging the hard life of a shepherd dressed in rags with the point of view of a literate citizen of Athens or Cambridge? This is homogenizing and, at this point, I would consider better the ideas of the Physiocrats. The fact that Arcadia was one of the major suppliers of Greek mercenaries seems to oblige us to deal with an 'impoverished region of Greece'. But also the literate citizens of the evolved Sparta and Athens were continually forced to fight (not as mercenaries, ma it doesn't matter, as in war more or less we are all the same) if they wanted to survive! So they were all miserable, according to this point of view! You will accuse me: I don't want to accept 'its harsher, grimmer face'. Of course you are right if you use representations as Thomas Cole's paintings. It is time to check our sources, Pausanias' Guide to Greece and Strabo's Geography. Policing in Athens: the first testimony of abuse of power? 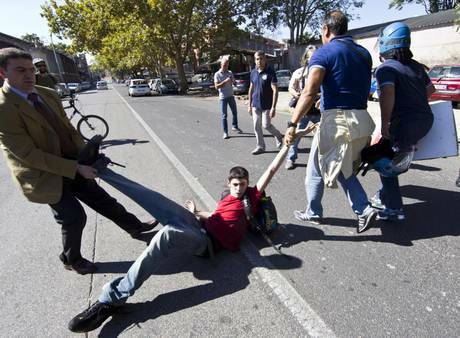 A few days ago, I was angry for this picture and for the fact that the main Italian news agency ANSA reported the news that young students of high schools in Rome, who claimed for a change, were "dragged on the ground by the police, beaten and threatened with a baton pointing to the throat". The quality of relationship between police and citizens is important to understand if we are in front of a mature democracy. Storia di Venezia come non l'avete mai vista sulle banali televisioni italiane. Sulla BBC raccontata da un vero veneziano. Non lo sapevo, non lo sapevo. Porca miseria non lo sapevo. Venezia ha il suo presentatore. Si chiama Francesco da Mosto, che come riporta la voce wikipedia di tutto rispetto é un architetto, autore, storico, produttore e presentatore televisivo. Ha portato l'Italia in Inghilterra presentando Venezia sulla BBC candidamente con la faccia angelica prestatagli da Nino D'Angelo. Polite, quel tantino aristocratico che piace agli Inglesi. Qui di seguito la sequenza. Ancora una volta, notevole la differenza di spessore tra i documentari capolavoro dell BBC e la spazzatura prodotta dall'inciucio RAI-MEDIASET. Correndo sulla storia della roman road a Cambridge ho incontrato chi protegge le farfalle. La strada romana che da Cambridge (Wandlebury Country Park) si dirige verso Horseheath. Qui a Cambridge ins﻿olitamente il tempo è molto mite, quindi ieri pomeriggio ne ho approfittato per andare a studiare inglese sotto al sole al Magog Down, una grande parco dove gli inglesi amano liberare i loro cani, a dir poco festanti dal poter disporre di così tanti acri d'erba. Ad un tiro di schioppo il bellissimo Wandlebury Country Park dove invece solitamente vado a correre. La scoperta più entusiasmante però è stata quando ho scoperto un link con la storia romana; esiste un gate (vedi foto sotto) tra il parco ed una antica strada romana di 2000 anni or sono! Inutile dire che lo storico che vi scrive oggi era di gran carriera a correre lungo questa strada. Gate tra il Wandlebury Country Park e la strada romana. Il destino ha voluto che dopo aver percorso correndo un buon tratto della roman road sia stato avvicinato da una signora gentilissima che in seguito si è rivelata proprio la referente dell'associazione Friends of the Roman Road and Fleam Dyke; la signora, che chiamerò la protettrice delle farfalle, smentendo qualsiasi luogo comune che vede gli inglesi riservati ed introversi, non solo si è prodigata nel darmi del materiale informativo sui luoghi che stavo scoprendo ma si è anche offerta di accompagnarmi fino a casa in macchina visto che stava diventando buio. Camminando per chilometri lungo la roman road si può realizzare l'ottimo stato di conservazione della campagna inglese. Qua e là qualche accogliente fattoria, ma nessuna costruzione o colata di cemento fuori luogo. La vista può rilassarsi in un territorio scarsamente antropizzato. Qui di seguito altre foto che ho scattato. Una signora ed il suo cane sulla roman road. ﻿﻿﻿﻿Ciò che mi ha veramente colpito dell'Inghilterra è l'intensa attività dei volontari; in questo caso gli amici della strada romana si adoperano per conservare e valorizzare la flora e la fauna, rimuovendo le piante infestanti, ripristinando le distese di fiori che avevano reso famosa quest'area, prodigandosi al mantenimento dei vecchi faggi e delle siepi ed istallando bacheche informative come quella che riporto nella fotografia sotto. I volontari (The Friends) catalogano inoltre le farfalle e non c'è mattina fredda che tenga, visto che l'entusiasmo come sempre è ciò che scalda il cuore. Ho sempre gioito nel vedere una bellissima farfalla, non mi era mai venuto in mente che anche loro avessero bisogno di essere protette. Sulla roman road si incontrano nature lovers, corridori e ciclisti. Gli alberi che si protendono sulla roman road sono popolati da tantissimi scoiattoli che con i loro rumori accompagneranno la vostra passeggiata. Dai campi che affiancano la roman road si alza il canto strozzato di decine e decine di fagiani rumorosi. Nella foto eccone uno colto nell'atto lentissimo e goffo di fuggire. Israele, ecco come ti dichiaro la PACE: sostenendo via mare la Freedom Flotilla e via terra la International Solidarity Movement. Oggi è un giorno "importante" per la politica italiana. Questo pomeriggio usciranno gli exit poll e poi i risultati delle elezioni amministrative. Nei salotti televisivi dell'ipocrisia, discorsi stupiti cercheranno di dare un senso al tracollo elettorale di Letizia Moratti, l'industria letizia del cemento a Milano, che si avvierà inesorabilmente a perdere al ballottaggio e di analizzare contestualmente l'importante affermazione "a sopresa" del movimento 5 stelle di Beppe Grillo. Il cambiamento è vicino, il centrodestra conoscerà una decisa battuta d'arresto in tutto il Paese e soprattutto nella sua capitale economica, Milano. L'aria sta cambiando. Per me è troppo tardi. Se gli italiani mi hanno disgustato sin dai libri di storia, da quando dovetti studiare la loro cupidigia fascista, ad oggi mi devo confrontare de visu con la cupidigia berlusconiana. (Cupidigia = desiderio sfrenato di beni materiali, di potere o di rapporti sessuali..) Per questo permettetemi di volare con il pensiero altrove. Per me è troppo tardi, perchè abbiamo nel frattempo perso uomini della pace come Vittorio Arrigoni, lasciati da noi tutti colpevoli troppo soli. Per questo, guardo a chi la Storia cerca di cambiarla con i fatti. Guardo a quel battello ebbro di cui scrisse anche Vittorio, che ora si chiama la Freedom Flotilla 2, la nave per la libertà. Lo so, che è difficile al giorno d'oggi conquistarsi talune verità. Io non me le ero conquistate pienamente, neanche laureandomi in Storia e dedicando quindi anni allo studio. Oggi però le cose incominciano a cambiare, se non fosse che proprio oggi il presidente Napolitano ha dichiarato che presto i Palestinesi avranno una ambasciata in Italia. Una Vittoria di Vittorio? dagli Israeliani il 13-05-2011. L'ultimo di migliaia. ﻿ Ci vuole tempo per riuscire ad approfondire e superare la mistificazione e la corruzione dell' industria mediatica. Chi è oppresso dai bisogni primari, è difficile che riesca ad avere energie mentali sufficienti per capire che il panino che viene proposto tutte le sere dal TG1, ha dentro prodotti scaduti e non genuini. Dobbiamo sforzarci però, per onorare la Vita. Vittorio sul suo blog scriveva prima di ogni altra cosa "Guerriglia alla prigionia dell'Informazione. Contro la corruzione dell'industria mediatica, il bigottismo dei ceti medi, l'imperdonabile assopimento della coscienza civile. La brama di Verità prima di ogni anelito." Ora, La Freedom Flotilla 2, a cui partecipano più di 20 nazioni del mondo, è una nuova grande impresa di solidarietà, anche italiana per il tramite della nave "Stefano Chiarini", per aiutare i Palestinesi della Striscia di Gaza, sottoposti da quattro anni ad un assedio illegale e disumano da parte dello Stato di Israele, con la complicità attiva degli U.S.A. L’assedio di Gaza deve finire. 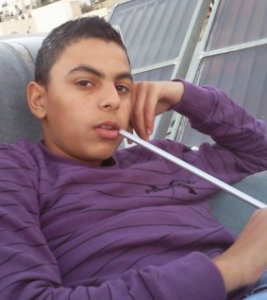 L’oppressione del popolo palestinese deve finire. Il mondo intero deve aprire finalmente gli occhi davanti al crimine di un milione e mezzo di persone rinchiuse nel più grande campo di concentramento mai conosciuto nella storia. L’obiettivo che si prefigge la Freedom Flotilla 2 è di raggiungere Gaza via mare, attraverso le acque internazionali e quelle di Gaza stessa, per portare aiuti umanitari alla popolazione civile e chiedere l’immediata cessazione dell’assedio illegale di Gaza e l’occupazione illegale dei territori Palestinesi; è un obiettivo perfettamente legittimo, nella piena legalità del diritto internazionale. 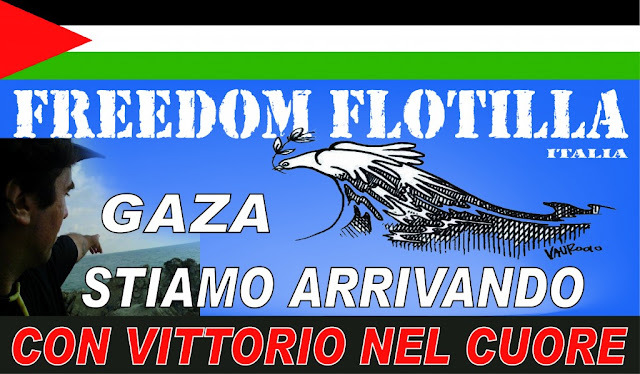 Non tutti potranno salire sulle navi della Flotilla dirette a rompere l’assedio di Gaza e della Palestina. Quindi: anche chi resta a terra è potenzialmente un attivista imbarcato sulla Flotilla e deve comportarsi di conseguenza. Per questo oggi ho provveduto a donare 20 euro (10 euro per conto mio e 10 per conto dell' amica M. che ha condizionato positivamente la mia vita). Poi ho pensato al fatto che Vittorio Arrigoni non potesse più donare materialmente all'International Solidarity Movement e quindi ho donato 10 euro a quell'associazione, per conto suo. Israele, ecco come ti dichiaro la PACE: sostenendo via mare la Freedom Flotilla e via terra la International Solidarity Movement. Aiuti umanitari e solidarietà via mare e interposizione non violenta dei pacifisti a terra. Se tutti donassimo 10 euro, la PACE sostituirebbe il mercato delle bombe a cui anche il governo italiano va a fare la spesa tutti i giorni. Quindi, grinta, grinta e grinta per Rachel Corrie, per Tom Hurndall, per Vittorio Arrigoni, per le migliaia di palestinesi, moltissimi bambini, uccisi barbaramente da chi, dopo aver subito un genocidio, ne sta perpetrando a sua volta un altro. Incredible! Israeli soldiers seem to behave like fascists. Israeli soldiers seem to behave like fascists. Look at this recent video. Stay human.